David Bedingfield has developed a speciality in children’s rights and the international movement of children. He has also published extensively both in the United Kingdom and in the United States. 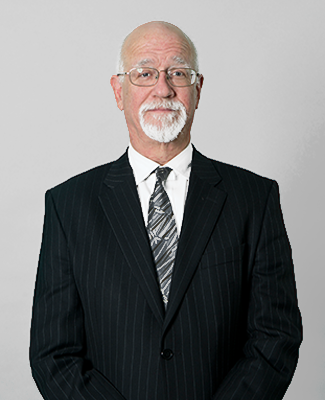 Mr. Bedingfield has developed courses in advocacy techniques, and has lectured extensively regarding international movement of children, the adoption and placement of abused children and human rights in the family law context. He has appeared for local authorities, parents and children in numerous significant public law matters. He appeared for the appellant/child in Re B (Children)  1 FLR 1211,  FCR 114, regarding the appropriate standard for the interim removal of children from the care of their birth parents. He has also appeared in judicial review applications regarding local authority duties to children and parents. See, for example, R v Wokingham District Council, ex parte SJ  2 FLR 1156, ]1999] COD 336, QBD, regarding local authority adoption panel duties to parents.